Below are the hottest jobs across the aerospace, manufacturing, industrial and defense industries for the week of November 26, 2018. Simply click a job title to learn more and apply online. 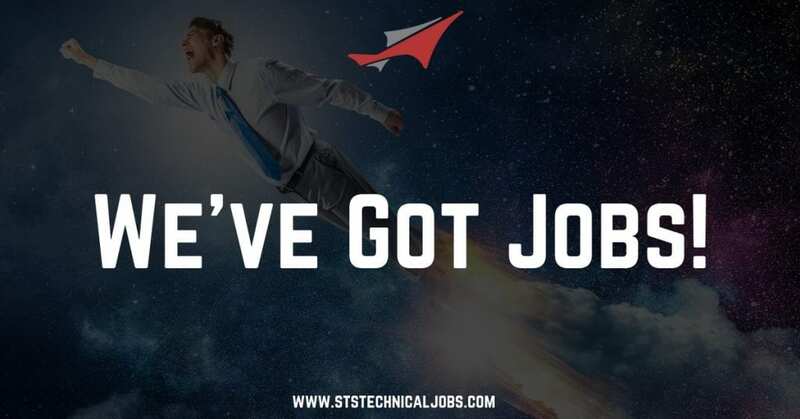 Special Hiring Note: Right now, STS Technical Services is offering a $4,000 sign-on bonus for all new Aircraft Maintenance Technicians (multiple skill sets) willing to work in Oscoda, Michigan. In addition, we are offering a $1,000 sign-on bonus for AMTs to work with a great client of ours in Nashville, Tennessee. To view all available positions and to apply online for open roles in either location, please click the links shared above.